Tails, Tales, Adventures, Oh, My! Daily lessons for children, especially very young children, should be limited to 10-15 minutes each. Attention span plays a big role in this, as does interest level. To teach a short, but powerful lesson, begin with introducing the day’s lesson. What do you want your child/ren to learn? First, choose a topic: Tell your student/s what they’re going to be able to accomplish by the end of the lesson. 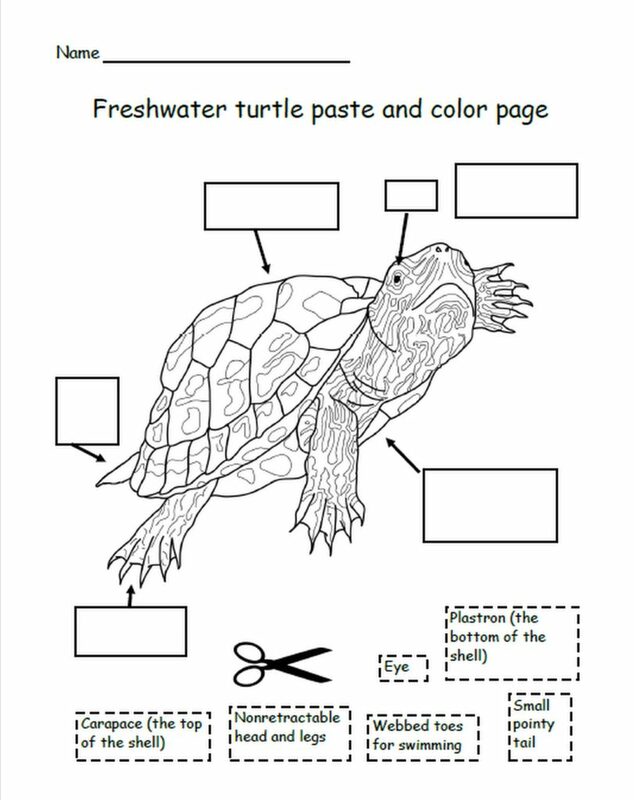 For example, Correctly label the parts of a turtle. Model: Show them a perfect example of the finished product, one you’ve done yourself. Give them time to study your model. Ask: “What do I want you to do?” or ask them to finish this question: “I want you to do what?” Don’t simply ask if they understand. Kids will just say yes because they know that’s what you want them to say. Engage: Give them the worksheet, scissors, and glue stick. Older students may want to help them, but the older kids usually end up doing the project for the younger ones to help the little ones feel successful. In reality, this does just the opposite for the younger child, so give a different task to the older students while younger kids complete the assignment you gave them. Check for understanding: Ask your child/ren to explain, in their own words, what they did. Ask them to point to and read the parts of a turtle aloud to you. 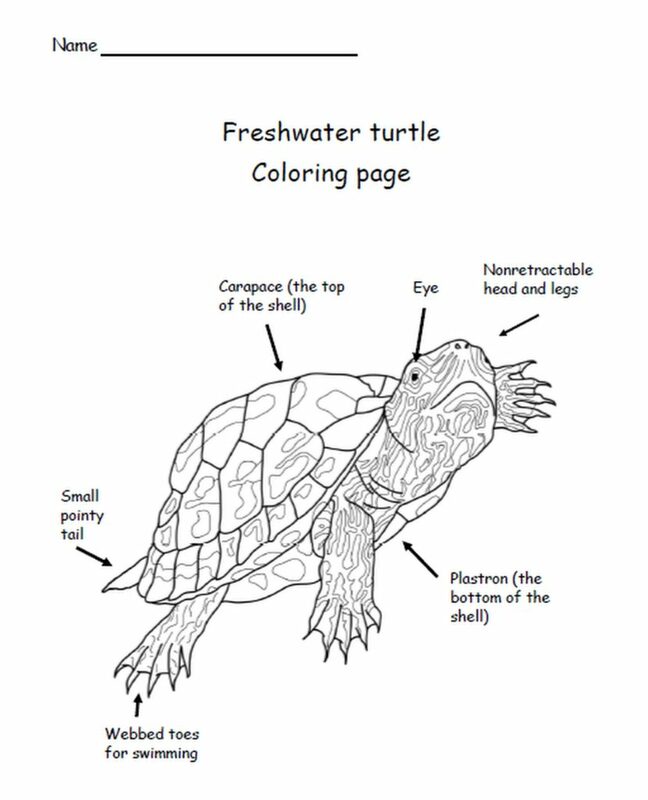 After this, let them color in the picture of the turtle. Marilyn Buehrer is a teacher and creator of Lyric Power Publishing’s comprehensive, fun, and engaging workbooks that bridge the summer gap between school years, stave off the overuse of electronics, and fill in those bored hours on the weekends. Don’t Miss a Thing at Lyric Power! Learn about our latest science-based children’s books and workbooks. Read here about reptiles, birds, cats in a variety of locations. Read the blog to learn how the books come to be, what inspires an author to write, and many more interesting aspects of the publishing business. Fill in the box below and we will add you to our email list. CURTIS CURLY-TAIL COMES ALIVE ON YOU TUBE! Curtis curly-tail jumps out of his books to tell us about his home. 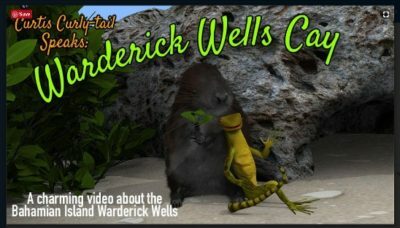 In this fun video, Curtis Curly-tail introduces Warderick Wells Cay in the Exumas. He talks about his animal friends and shows off his favorite tourist destinations. Why? Because Curtis loves to pose for the tourists as much as they love to take his picture! Let us know if YOU catch a picture of Curtis while you're there.